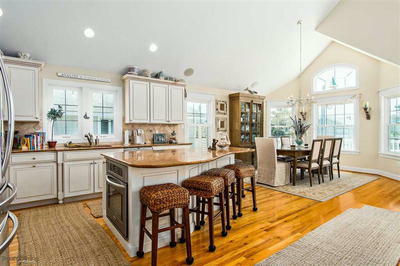 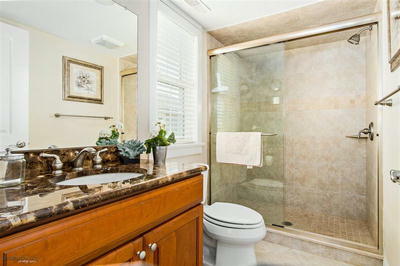 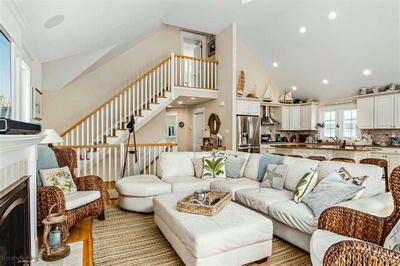 This 3 story contemporary home, built by Tom Welsh, has been well maintained. 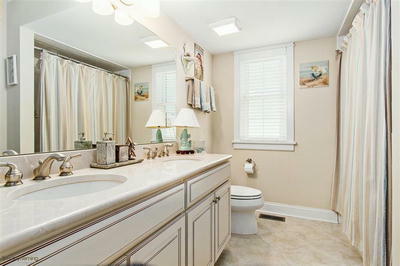 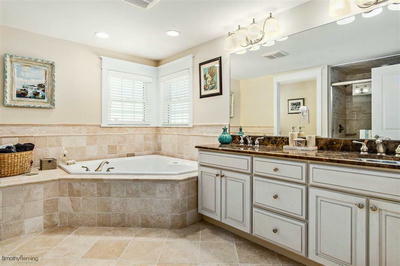 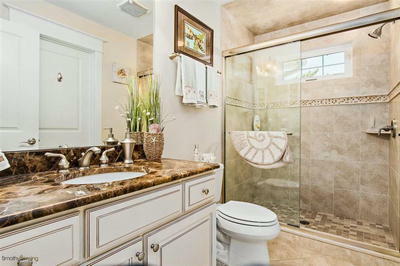 5 bedrooms, 5 baths and a private master suite on the 3rd level. 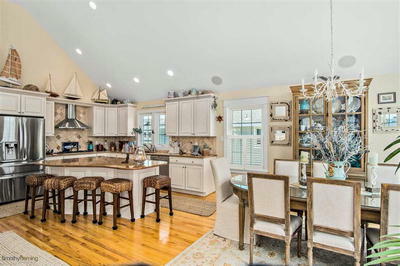 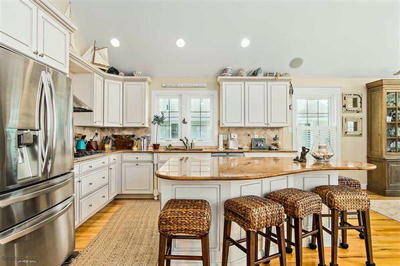 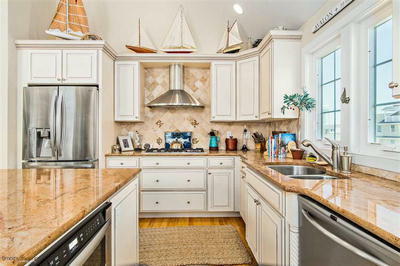 Special features included a beautiful chefs kitchen with large center island and stainless steel appliances, stone tops throughout, first floor family room with wet bar overlooking salt water pool and cabana. 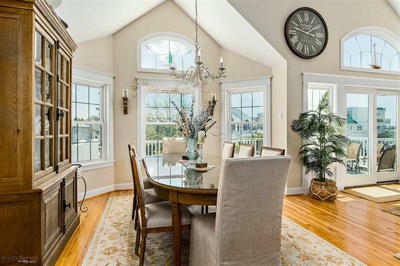 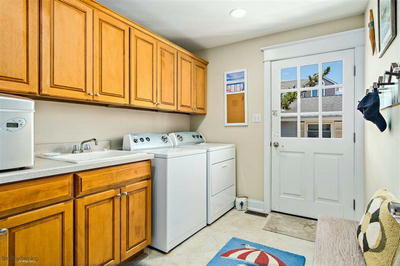 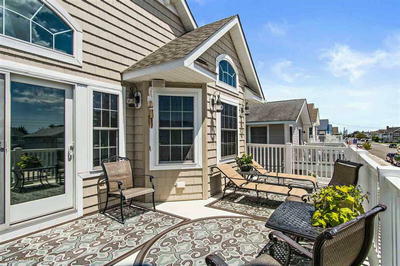 Hardwood floors throughout, three levels of decks, attached garage and beautiful landscaping. 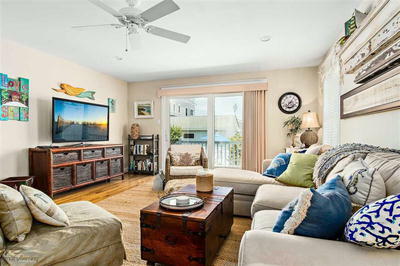 The home is complete and ready for your immediate enjoyment. 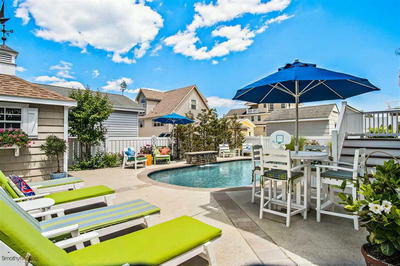 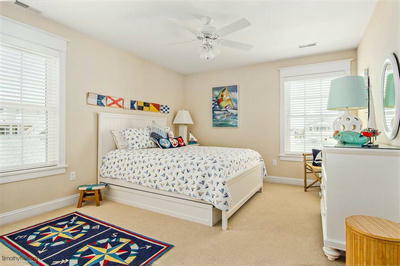 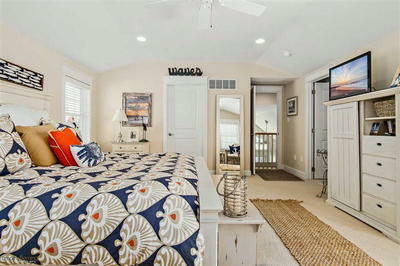 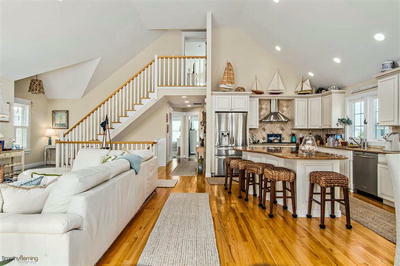 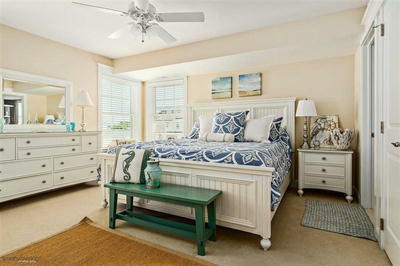 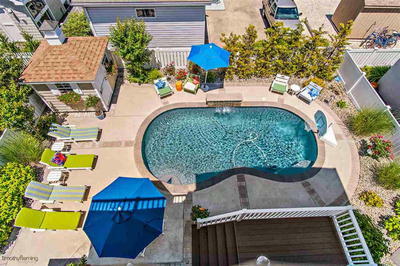 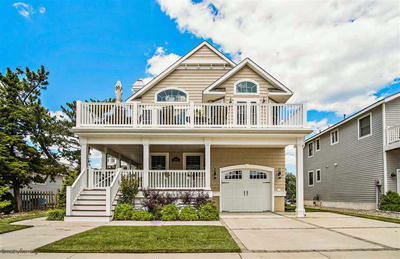 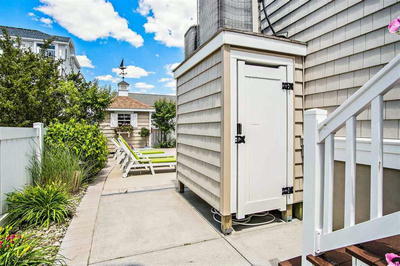 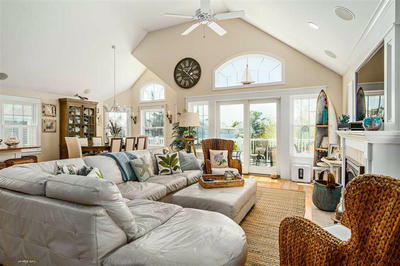 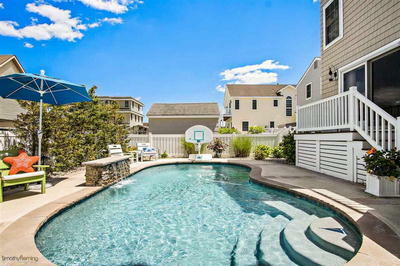 Located within a block of the bay and just a short stroll to the beach and Avalon's shopping area, this home will make your seashore dreams come true.